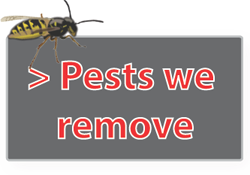 Welcome to Three Spires Pest Control in Lichfield, Staffordshire. 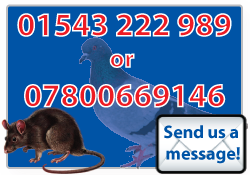 Do you need a professional, discreet and reliable Pest and Vermin control service? Then look no further! 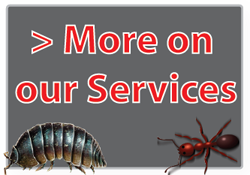 We provide Pest and Vermin control for most area’s within the Midlands including Lichfield, Tamworth, Burton-Upon-Trent and Sutton Coldfield. We offer very competitive prices for both one off and long term treatments. We pride ourselves on providing a discreet service using unmarked vehicles and aim to provide environmentally friendly methods of pest and vermin control. For a fast & friendly no obligation quote, call Darren on 07800669146 & 01543 222989 or contact us via contact page.